Downers North High School. Outstanding split with sub basement in desirable Newfield Manor subdivision backing to Smith Woods. 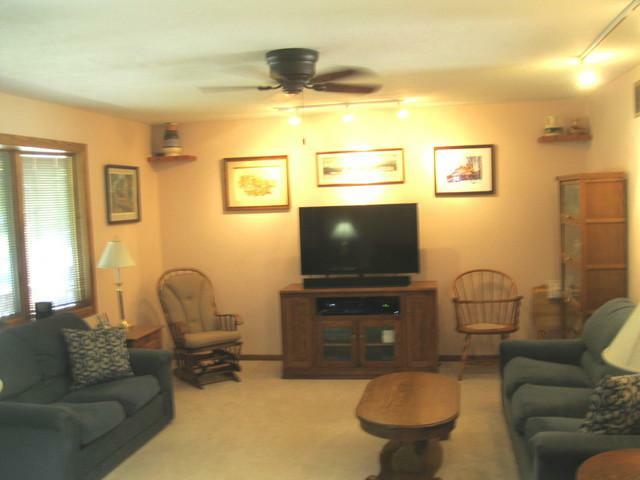 Original owners have loved and enjoyed the location + features they added to create a great home. Large sunken living room with wall opening to large eat in kitchen. Stainless steel appliances, built in corner cabinets and large pew style bench are included. Grow/Garden window in kitchen, great for plants. Good sized bedrooms. Master bedroom has sliding door to tiered deck with hot tub. Whole whose fan. Large family room with woodburning fireplace + built in shelving. Large laundry room with exit to under deck storage and backyard. 2+ car garage has above storage with pulley lift. 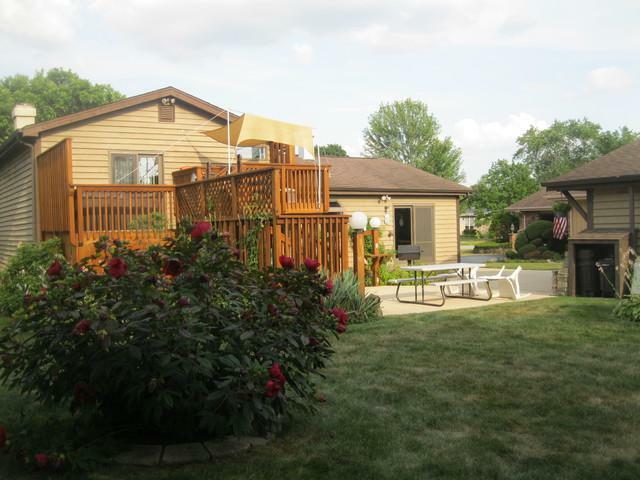 Beautifully landscaped private yard. 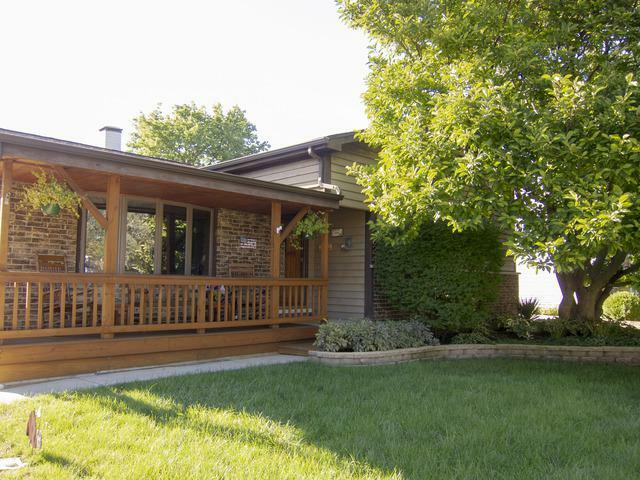 Enjoy walking out your backdoor to trails, wildlife, park, tennis courts and Twin Lakes Golf Course. Blocks to Marianos and soon to come 10 screen movie theater and LA Fitness. Close to train and highways. Great schools.